If you change your PC, then you will have to contact ProTee for a new license key. 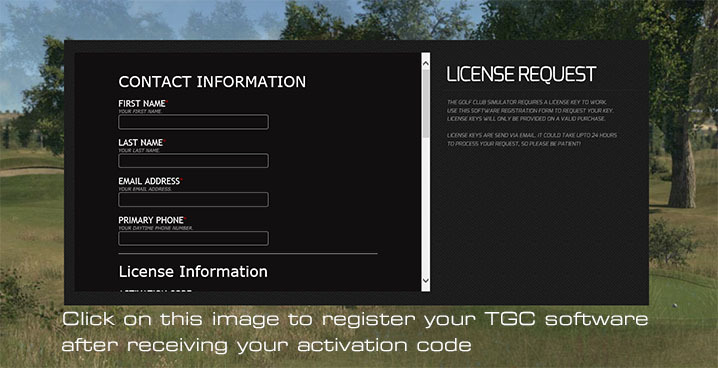 After registering your TGC server, a License key will be sent to you. 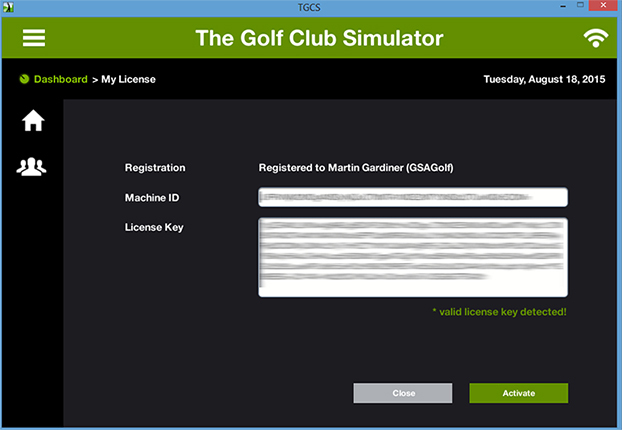 Copy and paste this key into the License Key field. 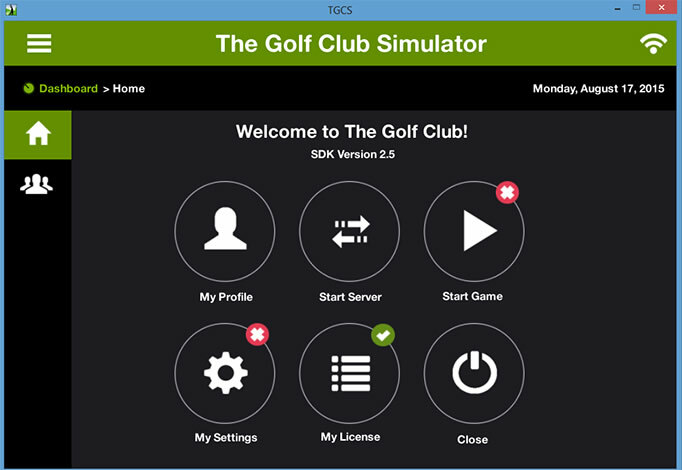 then go back to the TGC Server and select "Start game"
I played my first round on TGC last night. It was fantastic. Thanks for all of your help. 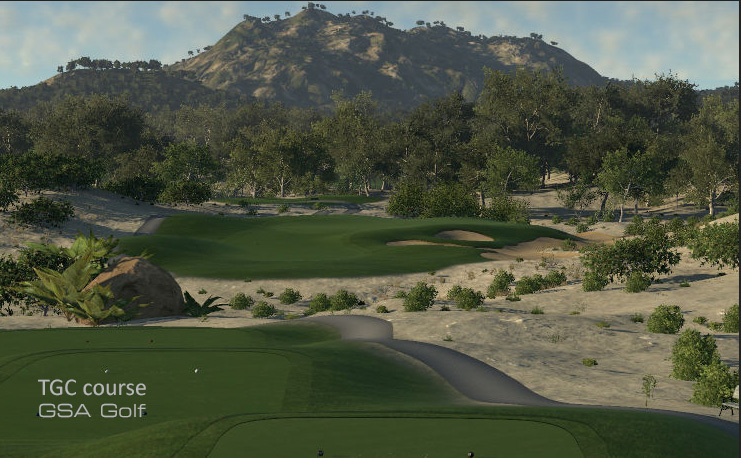 I surely can recommend GSA.